Last copies! Out of Print! After eight years of existence, one album in 2003 and a maxi the following year, France’s KLONE have reached a personal and studied musical style. The band now offers their new platter, “All Seeing Eye”, produced by Sylvain Biguet and mastered by Jean-Pierre Bouquet (GOJIRA, WATCHA, LOFOFORA, etc.). 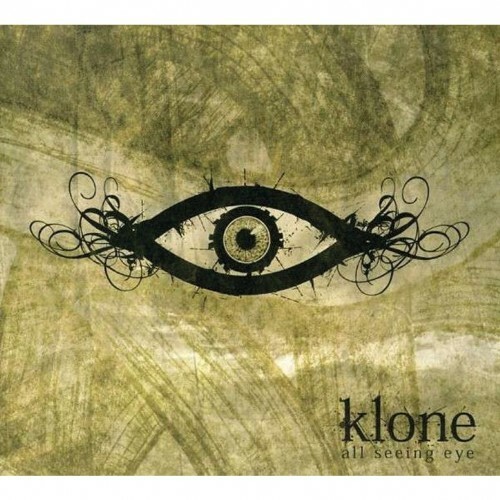 KLONE’s roots are to be found in Metal, Heavy Rock, Stoner, Grunge, Pop and Psychedelic music, which creates a very own blend, using uncommon instruments like harp, saxophone, Chinese flute and also electro. Having received raving press in their home country and taking part in the New Wave of French Extreme Metal lead by GOJIRA, KLONE are now being introduced to the world!